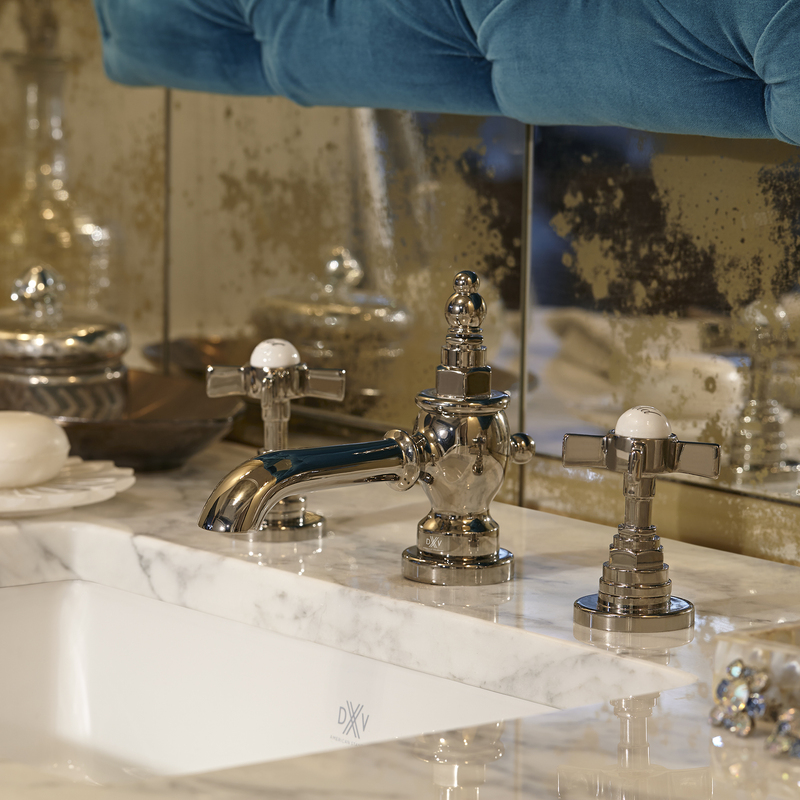 Beautiful, exquisite, and it could be yours. 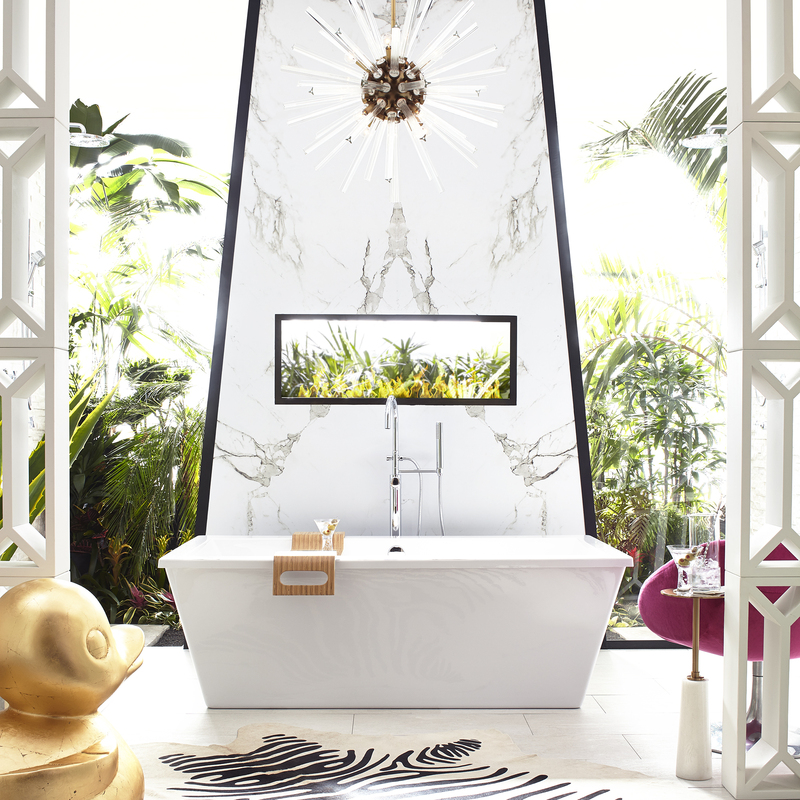 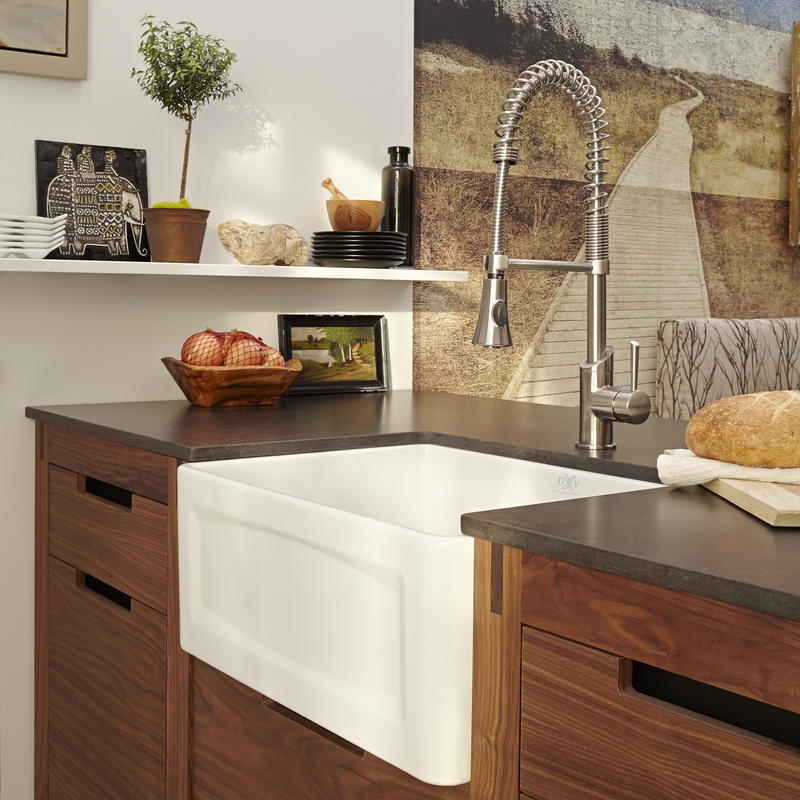 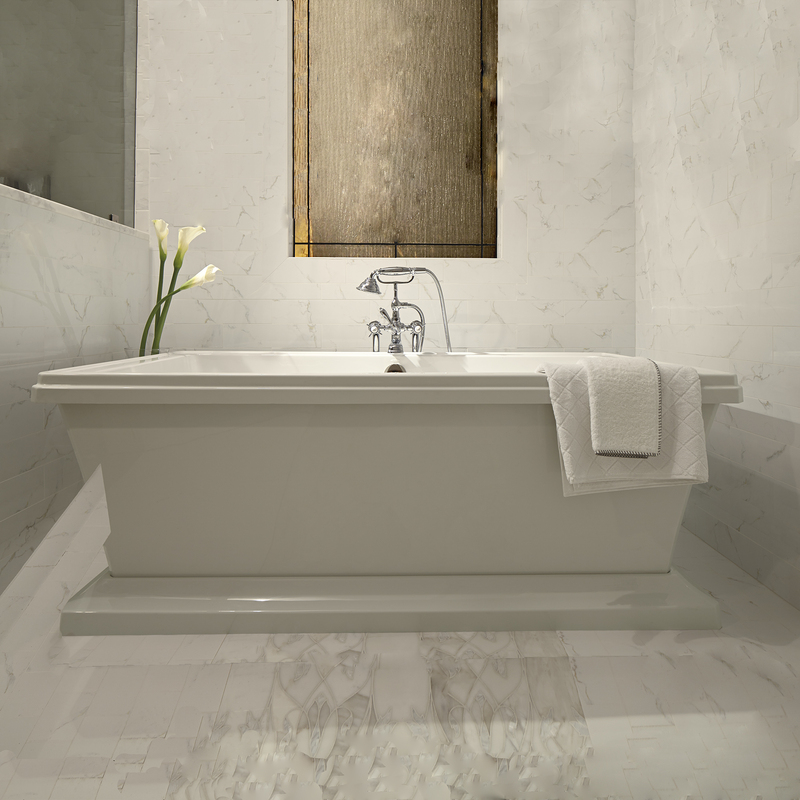 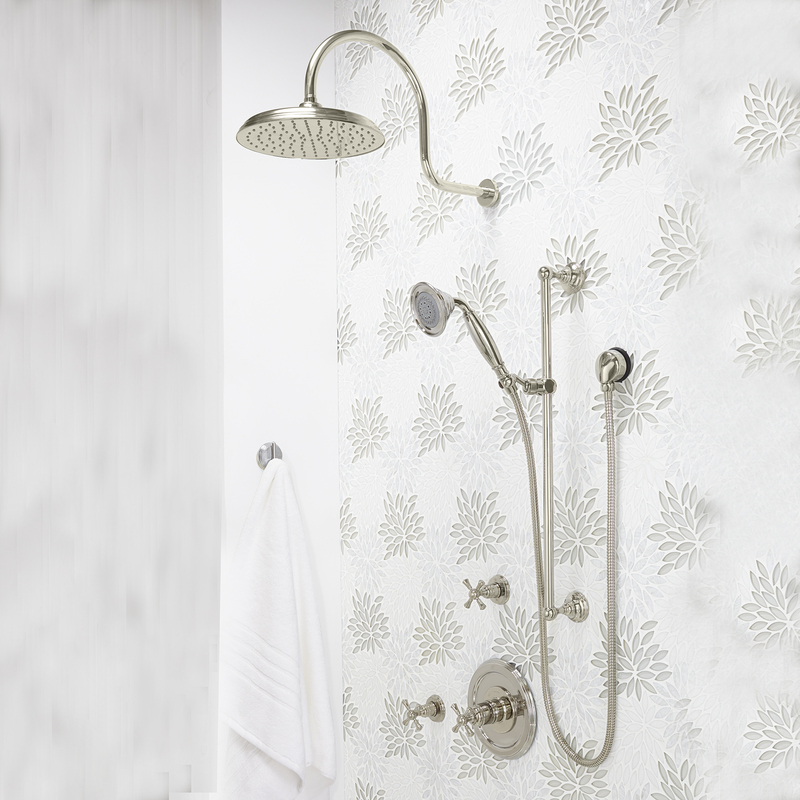 DXV, the leading name in luxury bathroom products, can now be found in Metro Atlanta. 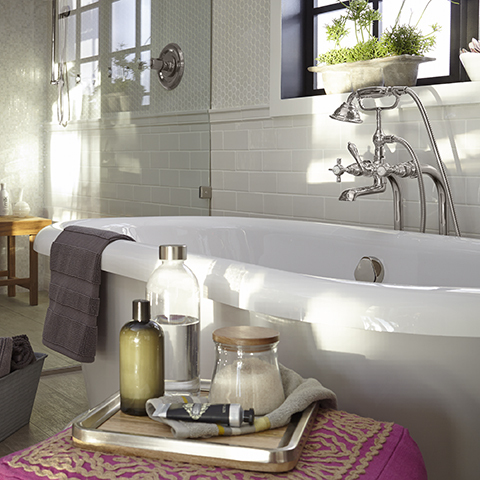 No Buckhead penthouse or Northside Drive mansion would be complete without DXV. 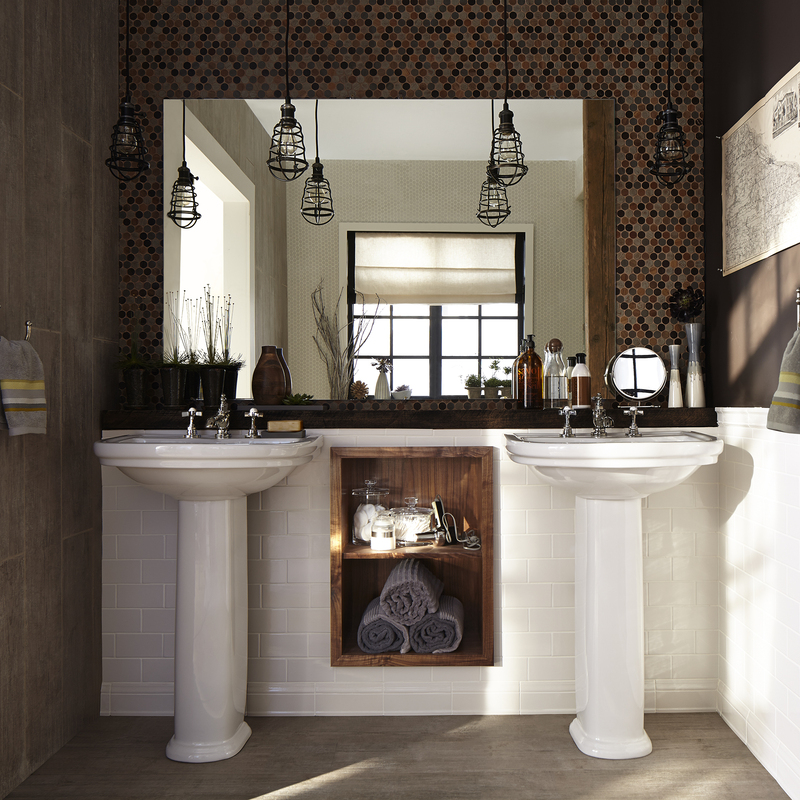 Come to our West Midtown Atlanta Showroom to see products from DXV and more!